1. 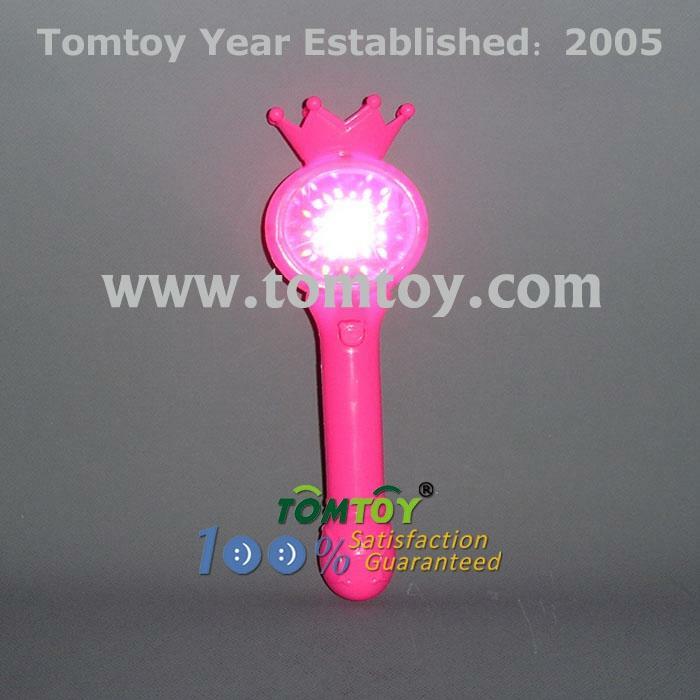 Have fun lighting up the night with our LED princess magic crown wand. 2. This handheld Wand features red, green and blue LEDs in the middle of the crystal ball. 3. Simply press the button and have 6 functions for your choice. Absolutely amazing Princess Wand product. 4. These Princess Magic Wand are environmentally friendly, non-toxic and are designed to last for a long time.